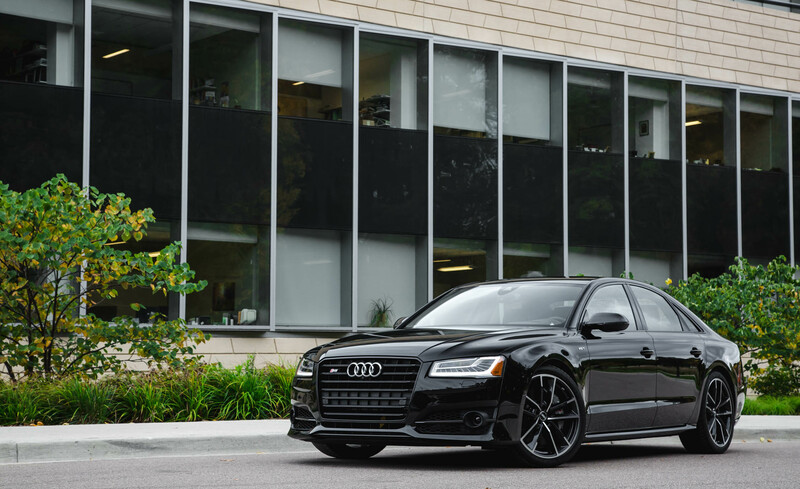 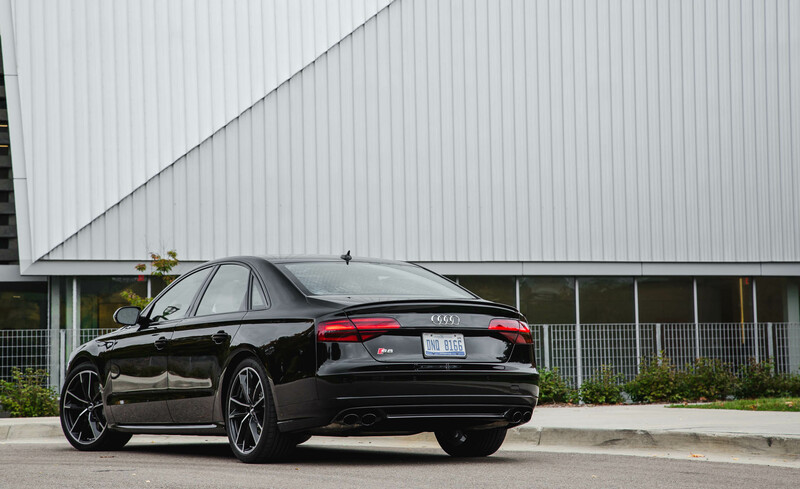 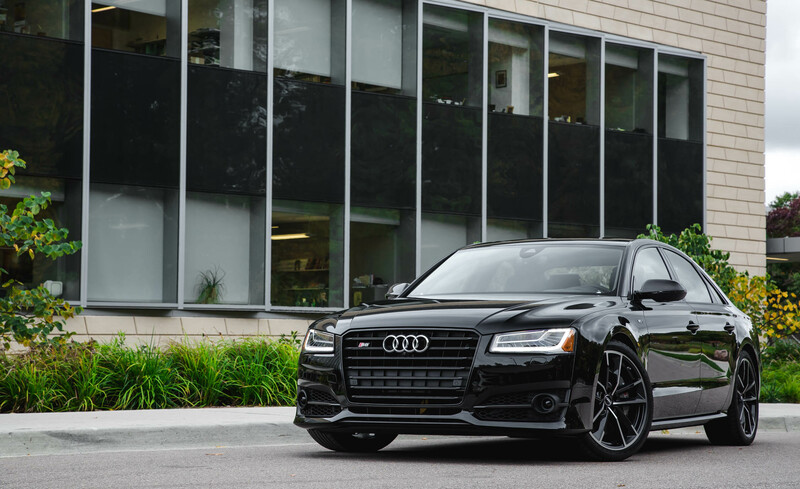 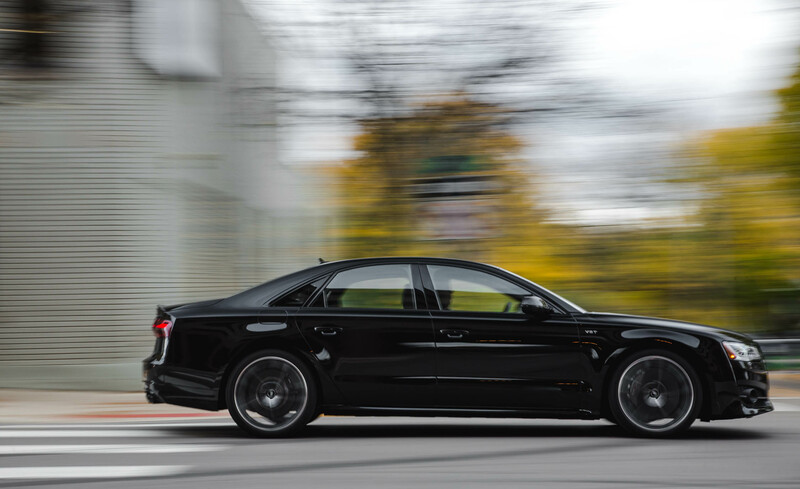 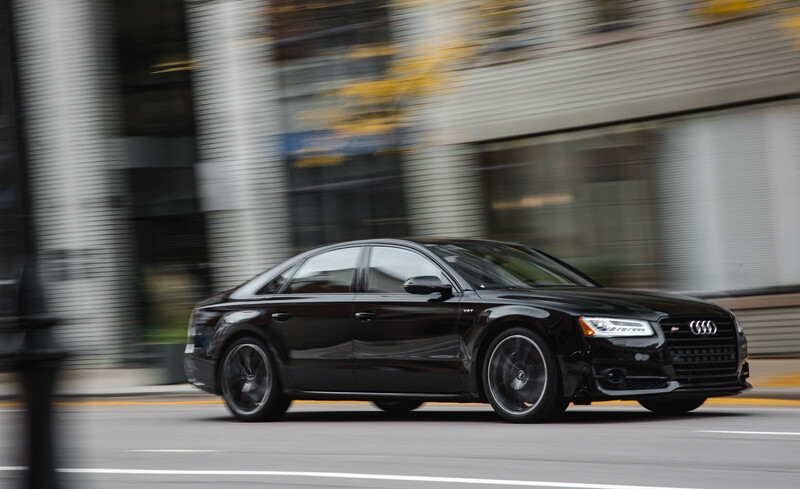 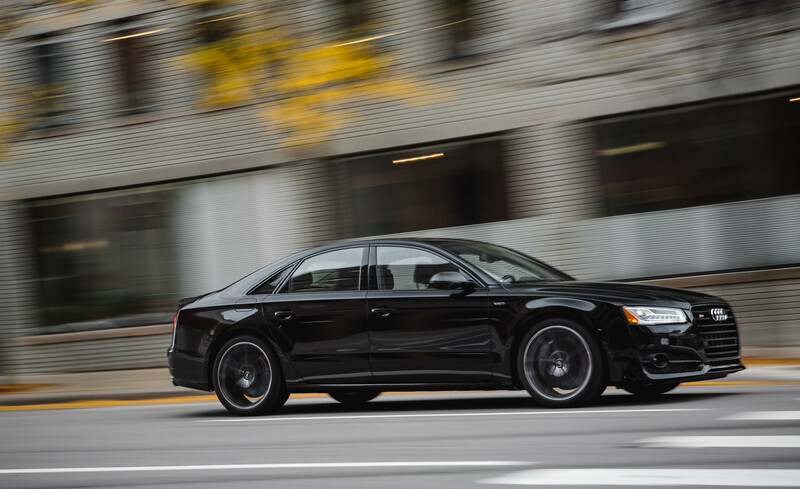 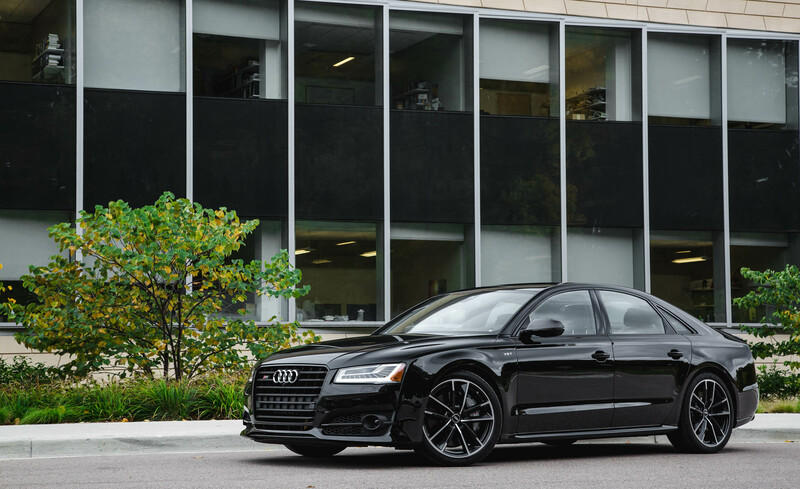 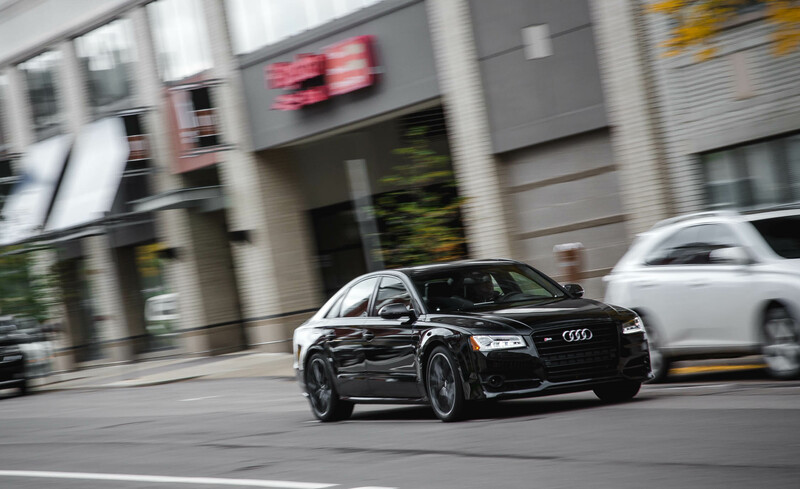 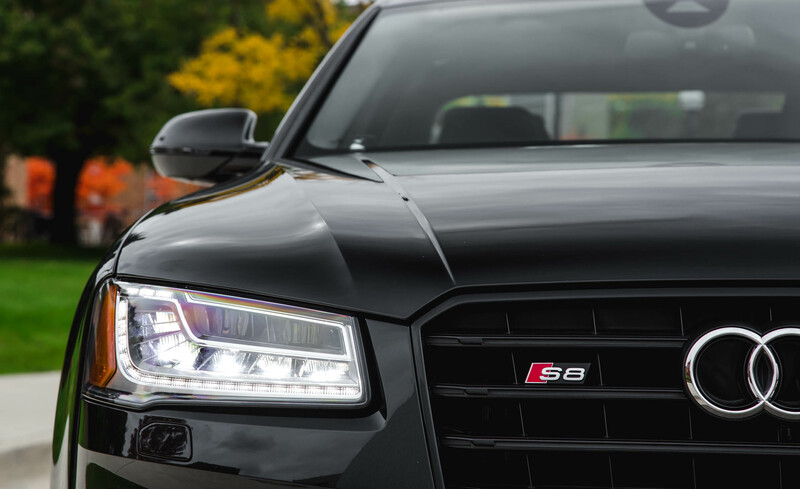 The standard Audi S8 was phased out toward the end of the 2016 Audi S8 model year, so for 2017 the S8 Plus is the only version available. 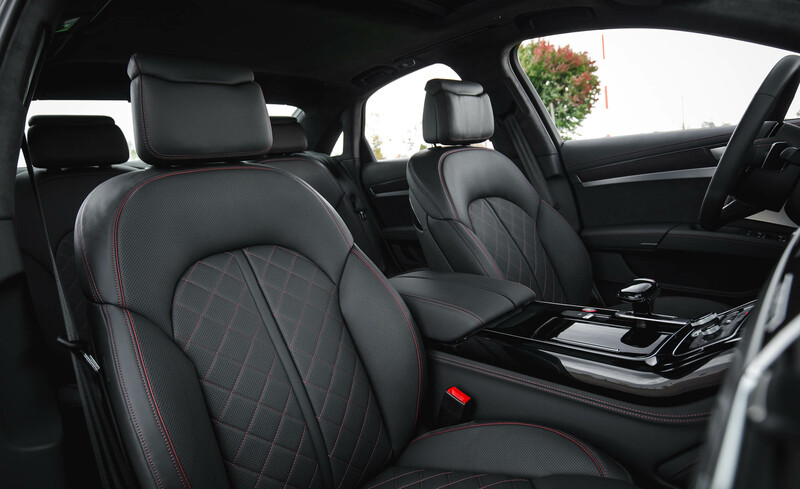 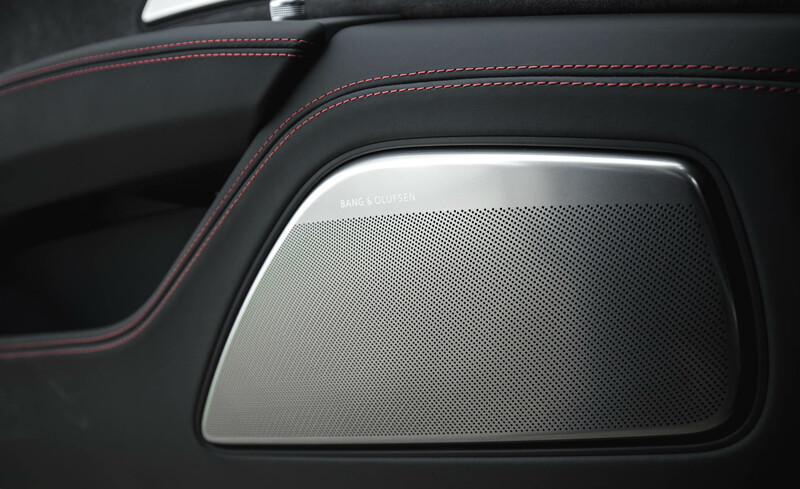 New interior color combinations are also available this year. 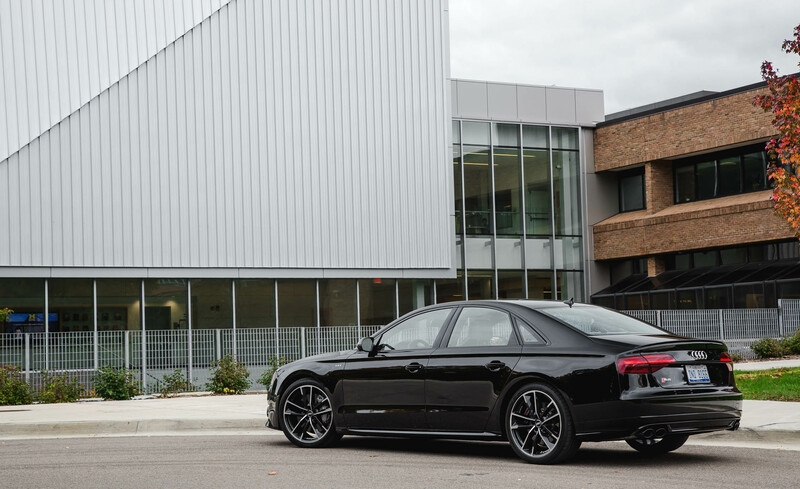 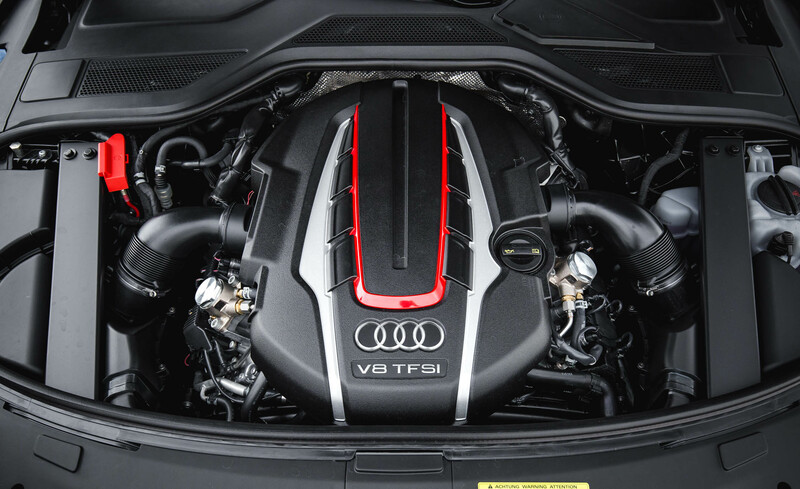 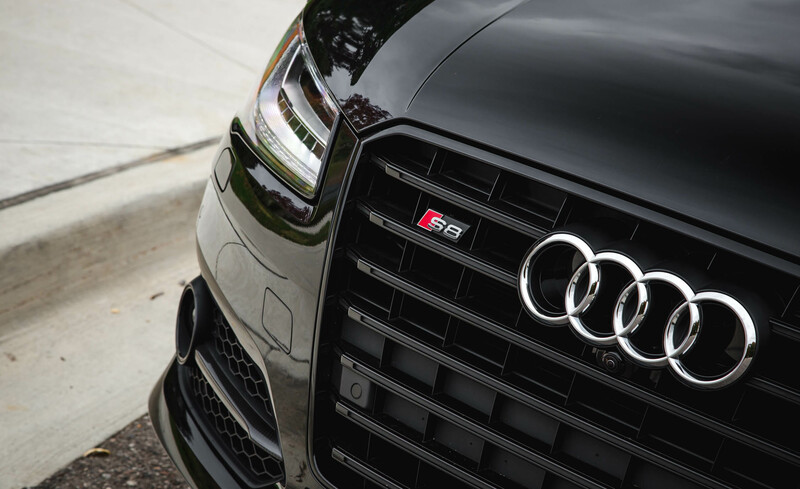 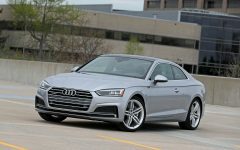 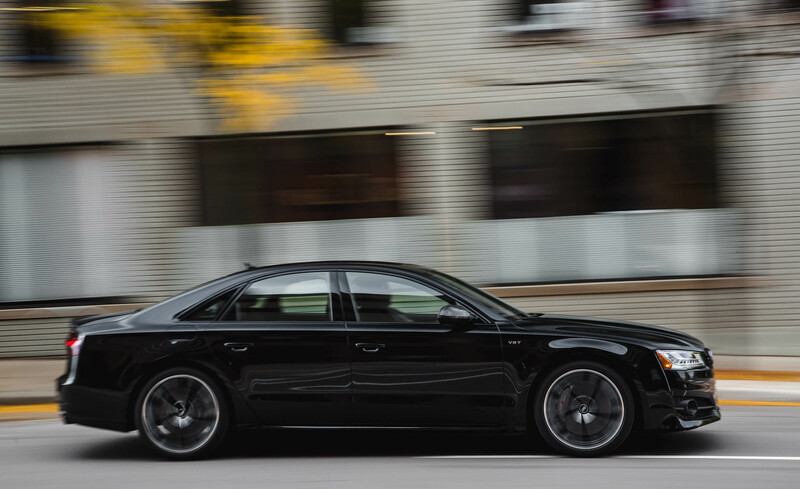 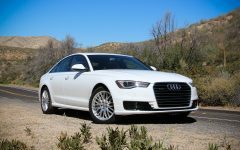 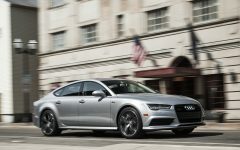 The S8, available only in its more sporty Plus model form for 2017, comes powered by a twin-turbocharged 4.0-liter V8 tuned to produce 605 horsepower and 517 pound-feet of torque (a short burst of 36 extra lb-ft kicks in if you floor it). 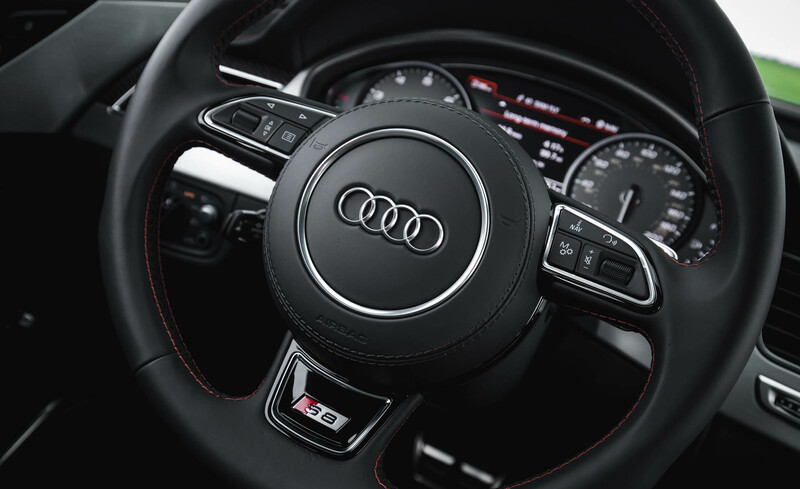 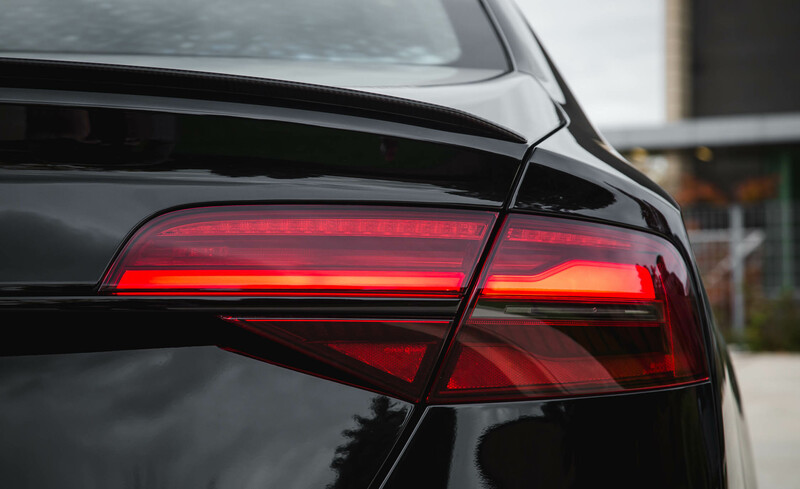 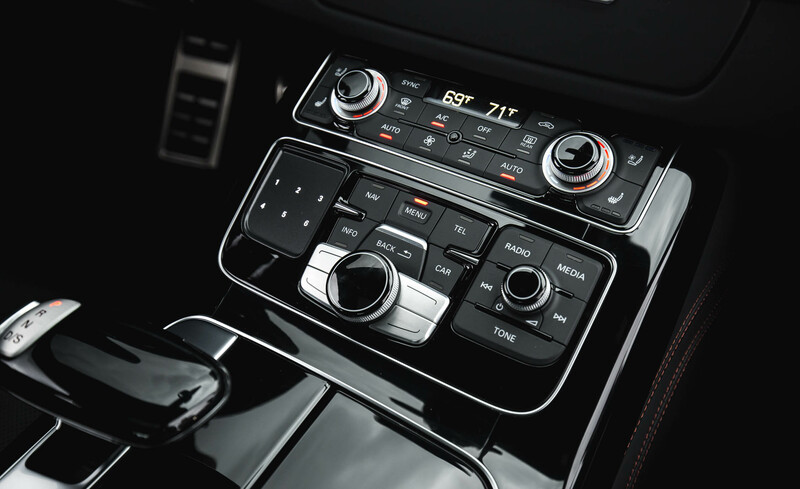 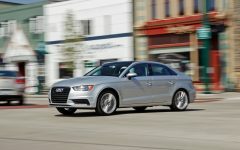 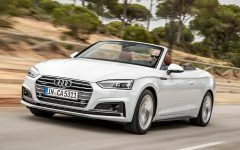 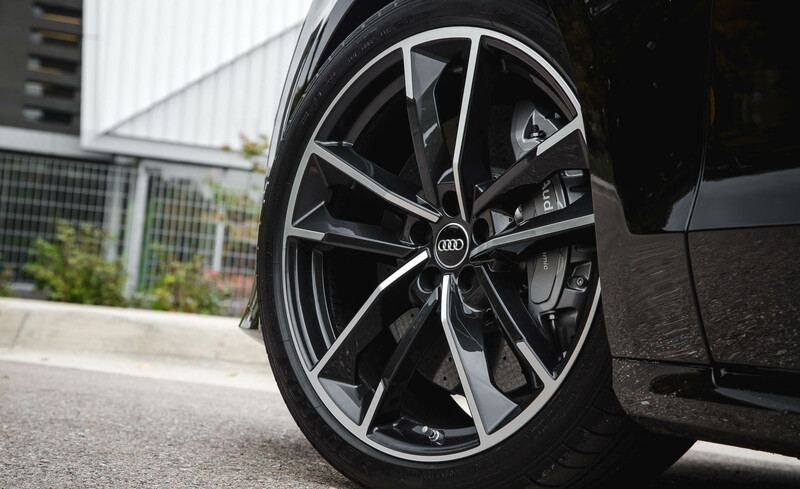 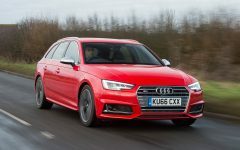 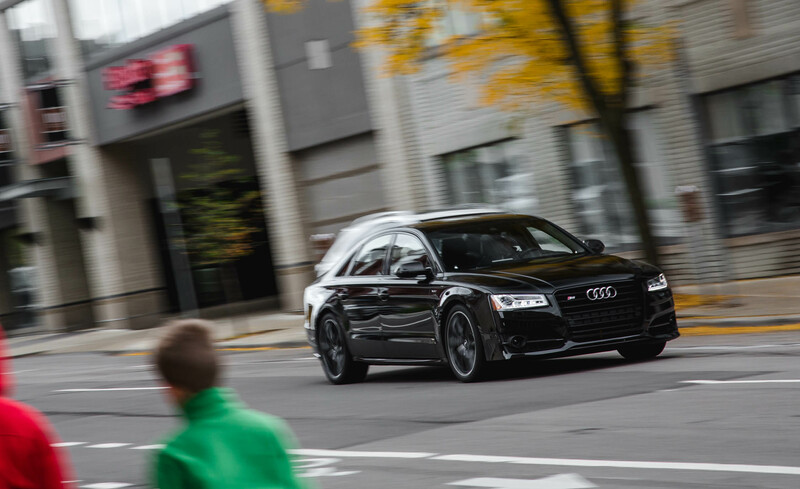 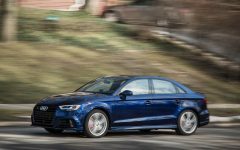 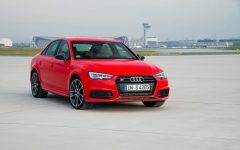 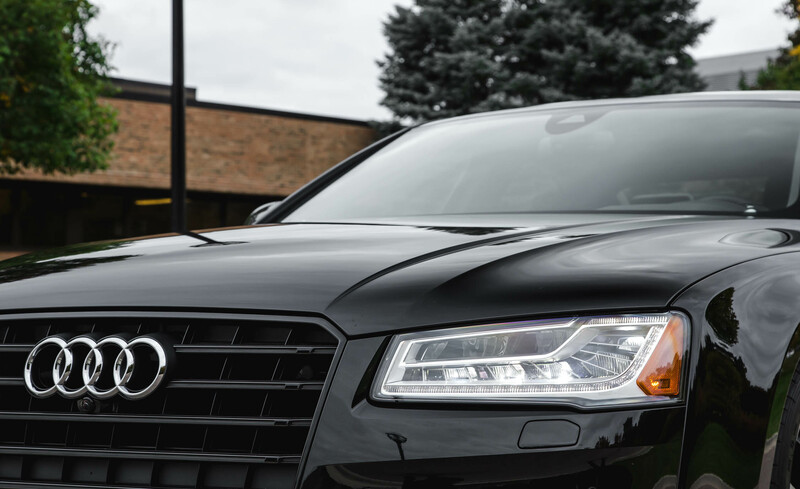 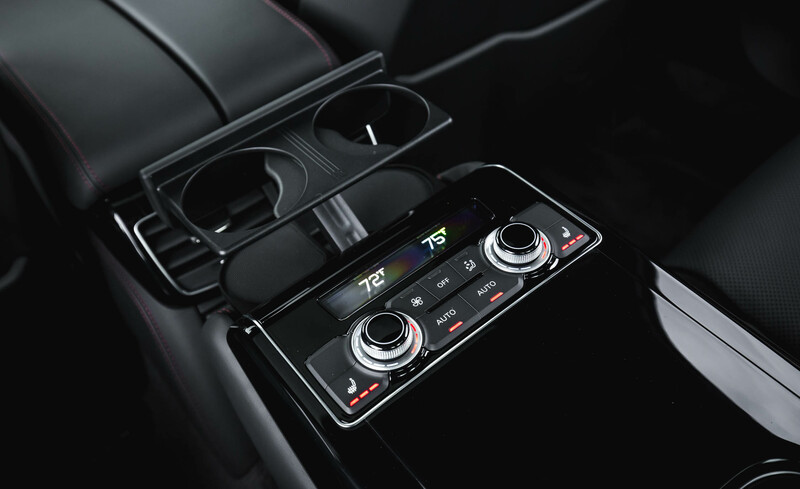 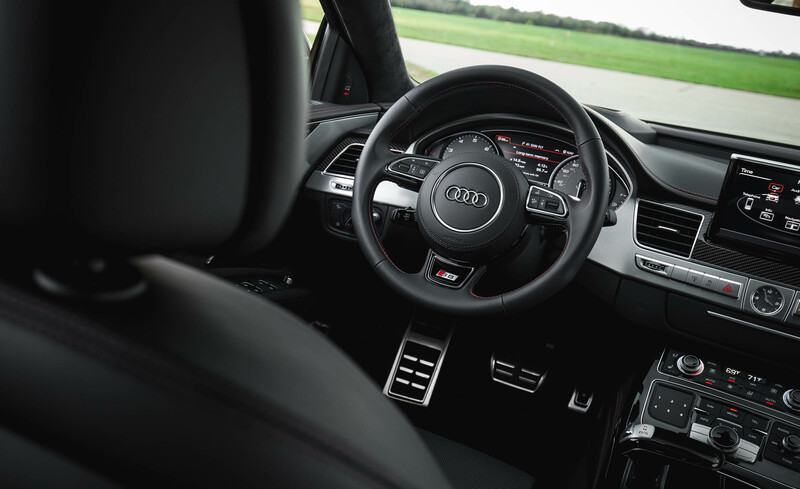 This passes through an eight-speed automatic transmission, which sends power to all four wheels through Audi's Quattro all-wheel-drive system. 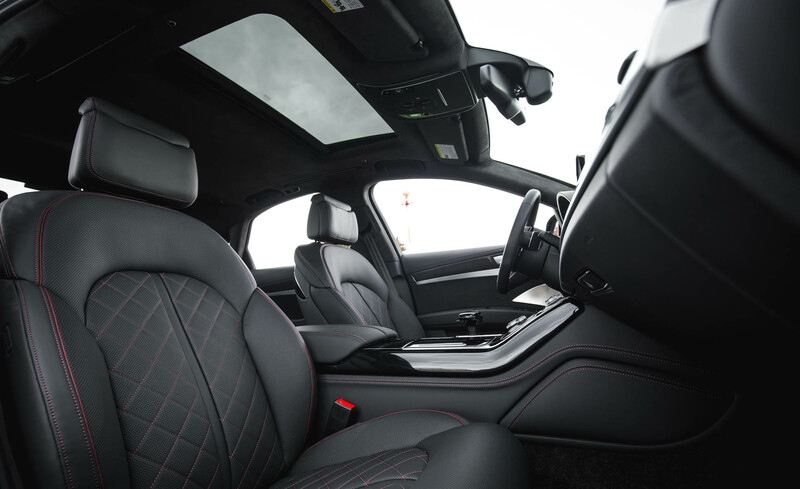 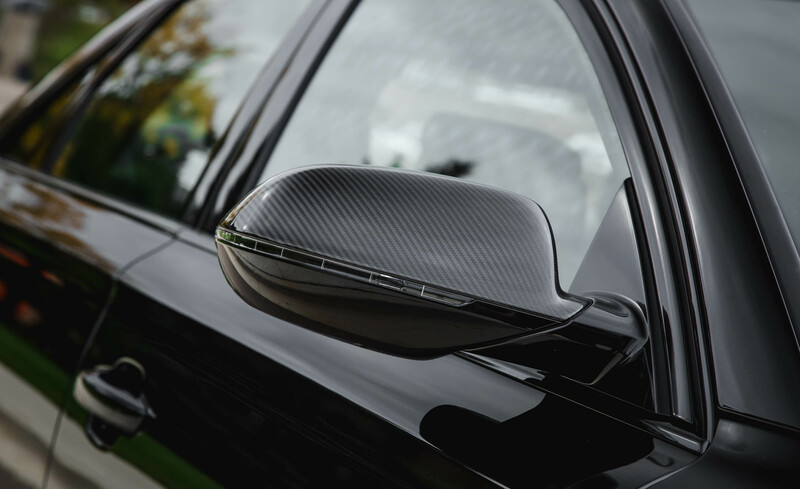 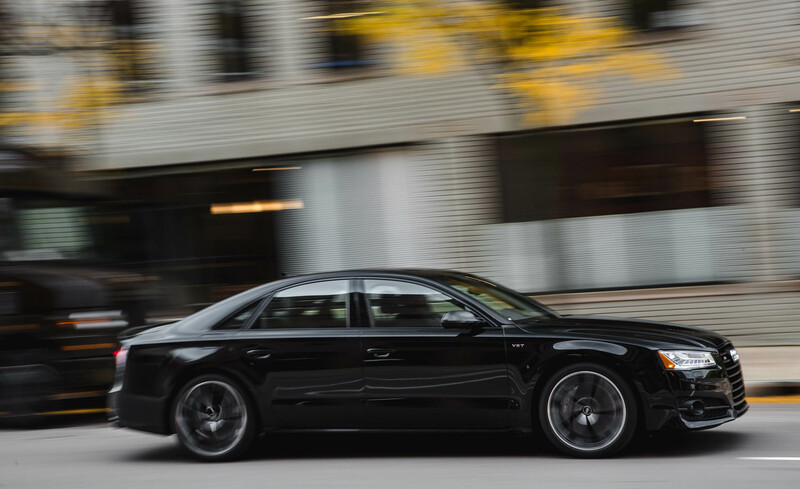 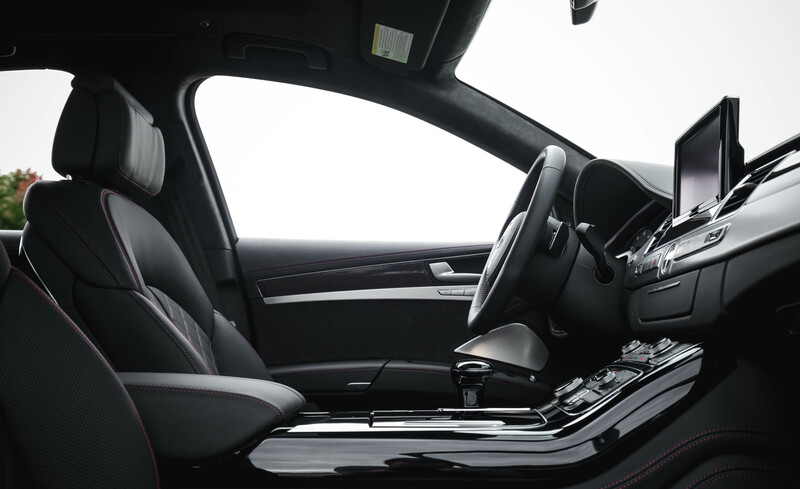 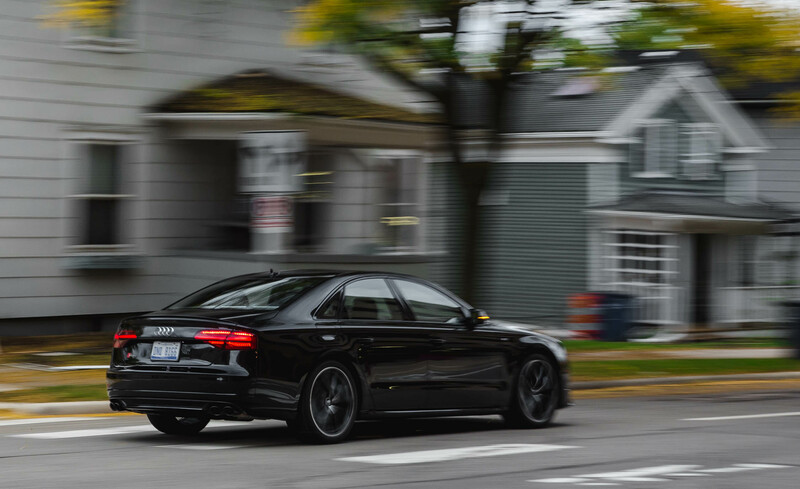 Related Post "2017 Audi S8 Plus"